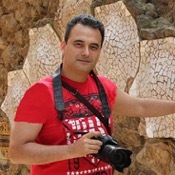 Traveler Review for Private Tour in Barcelona, Cataluña, Spain by Tour Guide Francisco M.
About Francisco M. Message Francisco M.
Tour was just as expected. Francisco did a great job. TOUR GUIDE RESPONSE: Hi Schmauder Family. 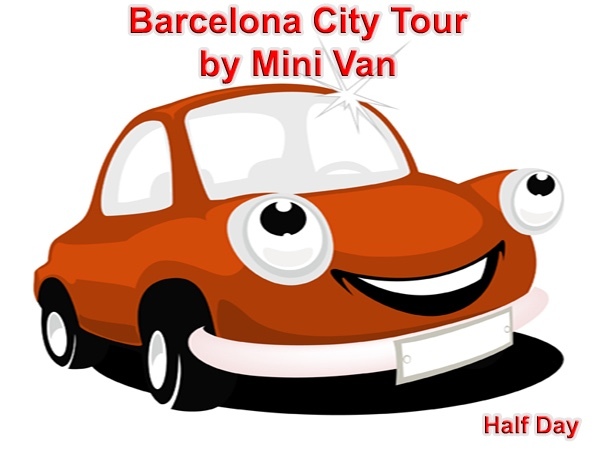 It was a pleasure to show you all Barcelona highlights. Best you all.